Content marketing is bigger now than ever, but it isn’t always easy to write, optimize, and distribute your content. Besides, we know you’re busy running your small business. That’s why we put together this list of our favorite tools to guide you through the content creation process and make it quicker and easier to create content. Ever sit down to write a blog post only to find yourself staring at a blank screen with no inspiration? 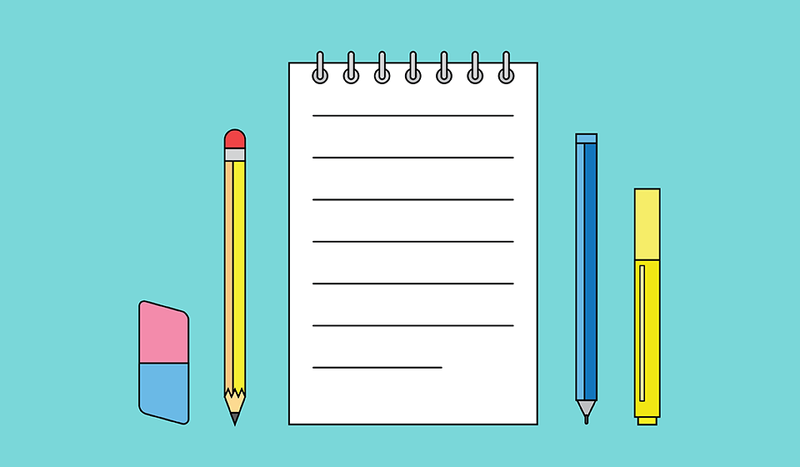 It can be hard to figure out what to write, so check out our favorite tools for research and idea generation. Feedly is an RSS feed reader that pulls content from your favorite blogs and websites into one easy-to-use dashboard. It’s a great tool for keeping track of industry updates and trends to inform your blog topic selection and guide your research. This is also a good resource for curating content to share on your social media networks. 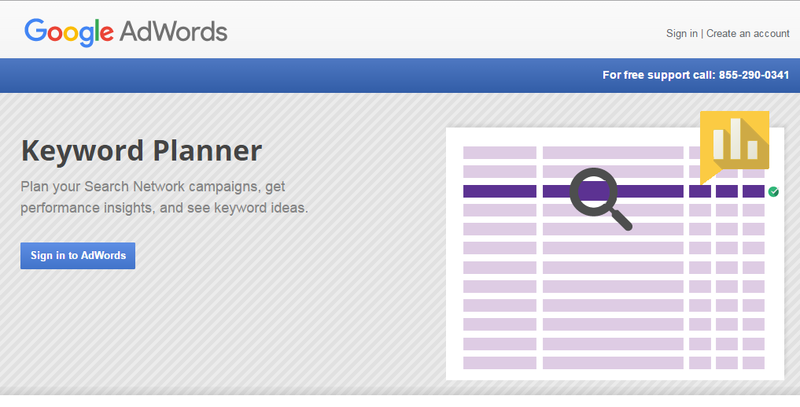 Google’s Keyword Planner gives you performance insights, historical statistics and keyword ideas. Keyword research is essential when you’re creating a content marketing strategy so that you know what people are searching for related to your business. Since Google has the corner on 64 percent of overall search market share, you’ll probably want to start your keyword research here. Keyword Tool helps you find long-tail keywords related to a keyword you enter in the search function. You can use the tool to find keywords for Google, YouTube, Bing, Amazon and the App Store. In addition, you can filter by country and language. If you want deeper insights, try Keyword Tool Pro to sort keywords by search volume, CPC or AdWords competition. Now that you have an idea of what you want to write and which keywords you’ll be using, it’s time to create your content. Next, you need an attention-grabbing headline and grammatically sound copy. Better headlines result in better social shares, increased traffic and SEO value. But writing engaging headlines is difficult. As you’re learning the art, try using CoSchedule’s Headline Analyzer to analyze the strength of your headline. Factors considered include word choice and readability. When you’re writing for your business, it’s essential to minimize errors. Grammarly helps you do that. Grammarly helps you find and correct up to 10 times more mistakes than your word processor. It works on your desktop as an add-on to Microsoft Word® or in-browser as a Chrome extension. The tool comes with handy extras such as synonym suggestions and explanations of mistakes so you can avoid them the next time. What’s social content without photos? (A little boring, honestly.) Don’t get yourself in trouble by just swiping whatever you find in a Google Image search. You risk a copyright infringement lawsuit if you do that. Unsplash is a convenient, beautiful solution for this problem. 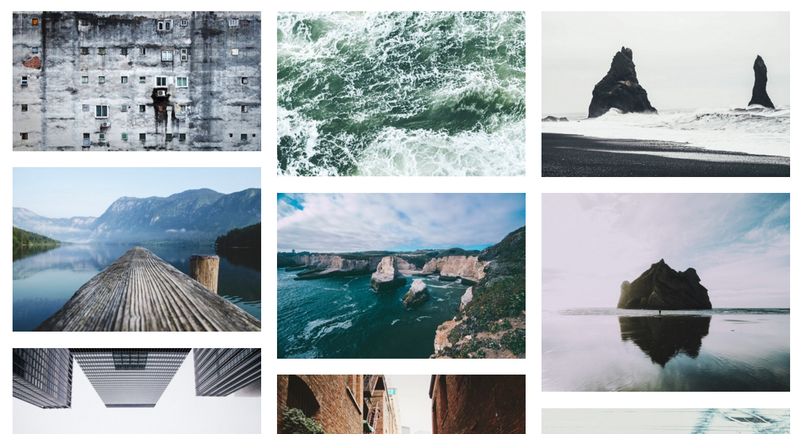 Unsplash features crowd sourced free high-resolution photos. You can browse collections on the website, or you can subscribe to get 10 new photos every 10 days. These are Creative Commons Zero photos, so you don’t have to worry about copyright restrictions. Ever want to adjust the colors, crop or add text to a blog or social media photo? PicMonkey is a free tool that makes these actions (and more) easy enough for the average person. While this tool does give you a simple way to work, it doesn’t do the work for you. You still have to bring some design sense to the table. Canva is like PicMonkey on steroids. Stocked with trendy designs ready for you to add your own text too, it’s a great solution for people with high standards and low design experience. Content creation isn’t the whole story. To get more eyes on your content (and maybe gain some leads or customers) you need a social sharing strategy. AddThis provides a simple way to add share buttons, follow buttons, pop up messages and call to action bars to your website or blog. All you have to do is create an account, customize the tools you want to use, and paste the AddThis generated script into the code of your site. 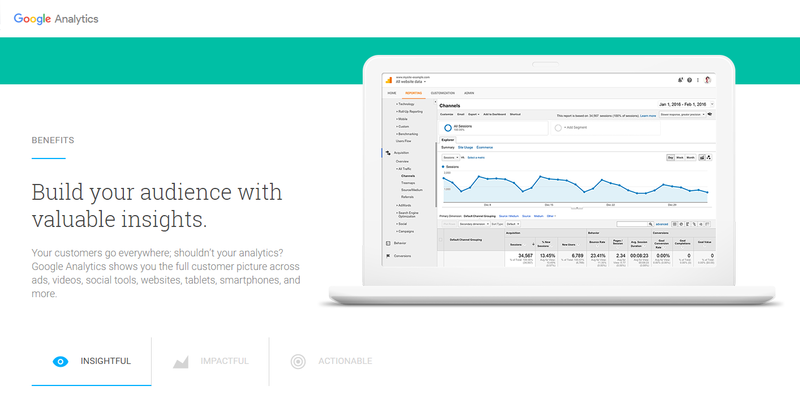 Analytics from AddThis tools show up in an easy to read dashboard and can be synced with a handful of workflow and communications management tools such as Slack. SlideShare is a platform owned by LinkedIn for sharing professional content. Typically you’ll see presentations, infographics, documents and videos on topics ranging from Entertainment & Humor to Investor Relations. It’s a great place to upload the latest marketing presentation you produced for a sales pitch or board meeting. Because it is owned by LinkedIn, it is great for generating leads within your professional network by distributing content to people who are searching for it there. Radiate from RevLocal is a tool that puts more power in your hands. Not only can you compose and schedule multiple blog or social media messages at once to go out to all your social media networks, but you can also find and save content to share, monitor keywords and brand mentions, view all your social content in one dashboard and measure results. Get started with Social Content and learn what you can accomplish with Radiate in your toolbox. Get a more in-depth look here. There you have it, the tools to create high-quality content that resonates with your readers. Now it’s up to you to create, distribute, and track the success of your next content marketing campaign.